L-carnitine supplementation is particularly recommended in the case of long-lasting physical exertion. L-carnitine improves the way that fat is used as a source of energy during heavy training and allows the period of training to be prolonged. L-carnitine is a natural substance called vitamin BT. It is particularly important in regulating lipid levels in our body. Application of L-carnitine before exercise activates fat, making it immediately converted into energy, resulting in almost double the number of calories burned. Application of L-Carnitine prevents fatigue, reduces post-workout recovery time, improves efficiency and significantly reduces body fat. Increases basic training parameters such as aerobic capacity, strength, speed and muscle mass. The product works best when combined with physical exercise. L-Carnitine is useful in increasing the heart's output, improving it's function, stimulating it's energy supply and improving cardiac performance. 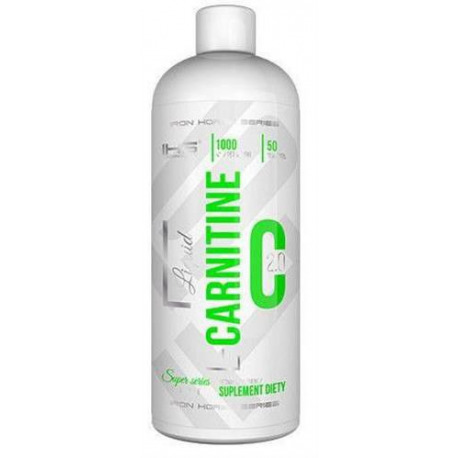 Liquid L-Carnitine is the most convenient and flavorful way to get your pure L-Carnitine. Whether you use it for the health of your heart, endurance, or fat loss, you can be sure you are getting quality and value! Water, L-carnitine, acidifier (lactic acid, citric acid), fructose, sweeteners (sodium cyclamate, sodium saccharin). 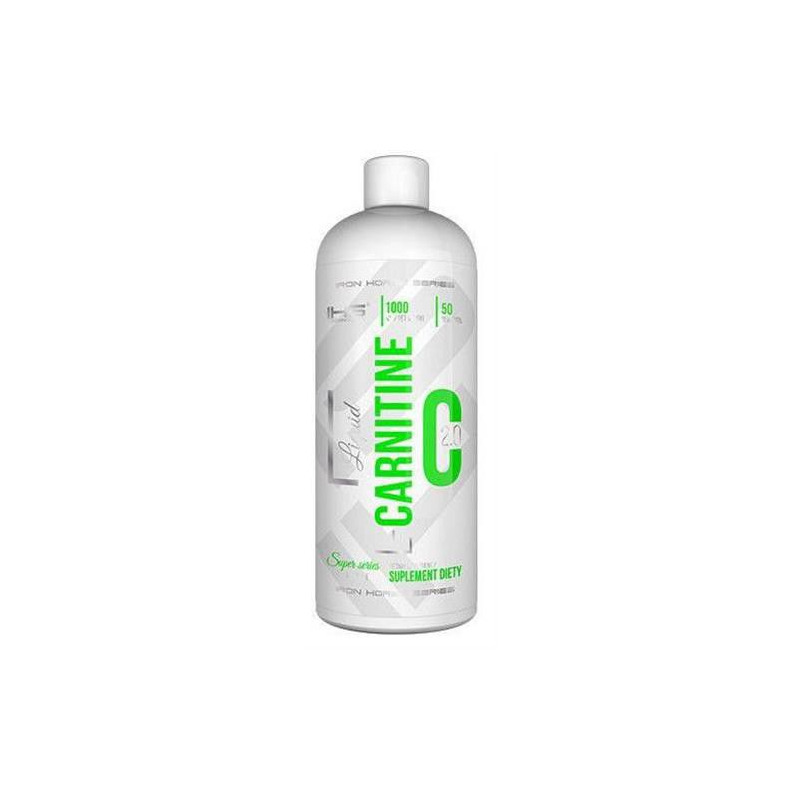 Take 1 Seving (20ml) of Liquid Carnitine a day, 30-60 minutes before training and or between meals on an empty stomach. Shake well before use!